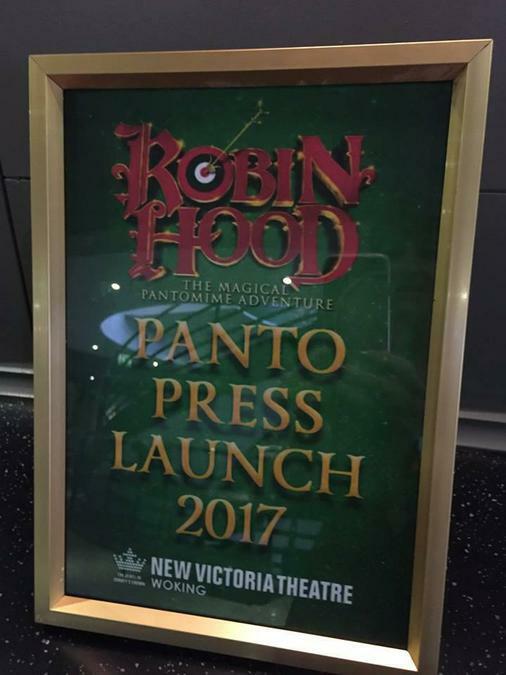 Robin Hood and his band of Merry Men! 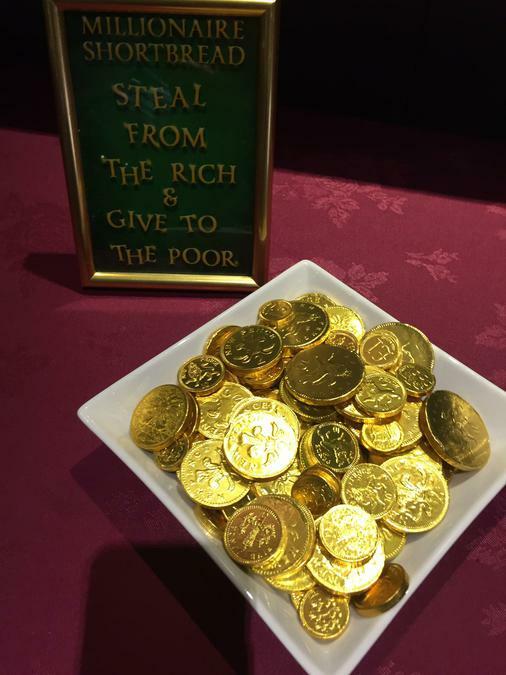 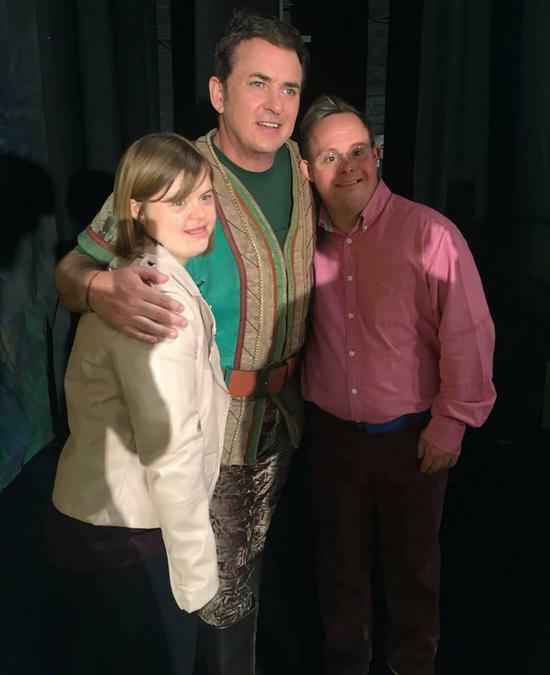 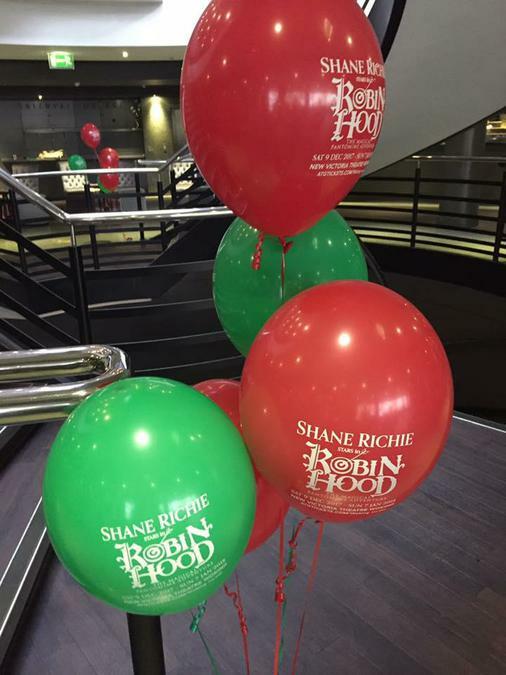 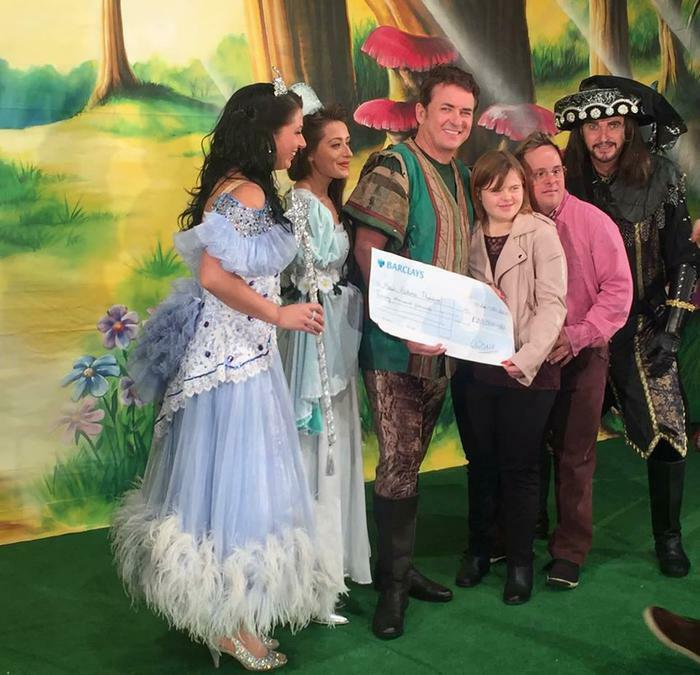 Our Ambassador Nick Ivil went to meet Shane Richie and the cast from Robin Hood this week. 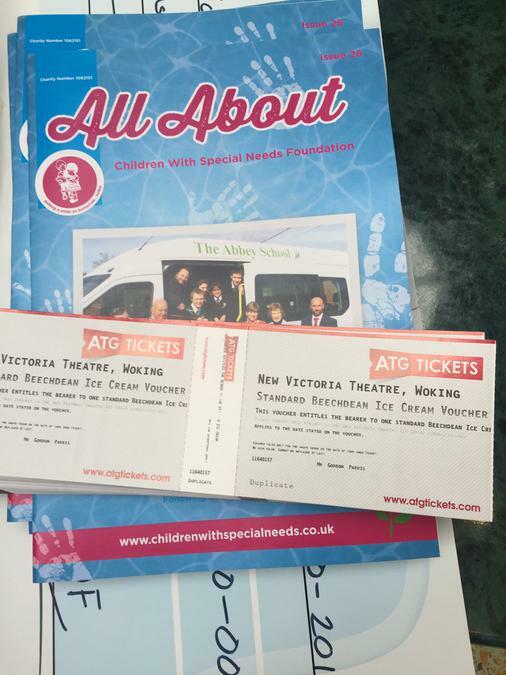 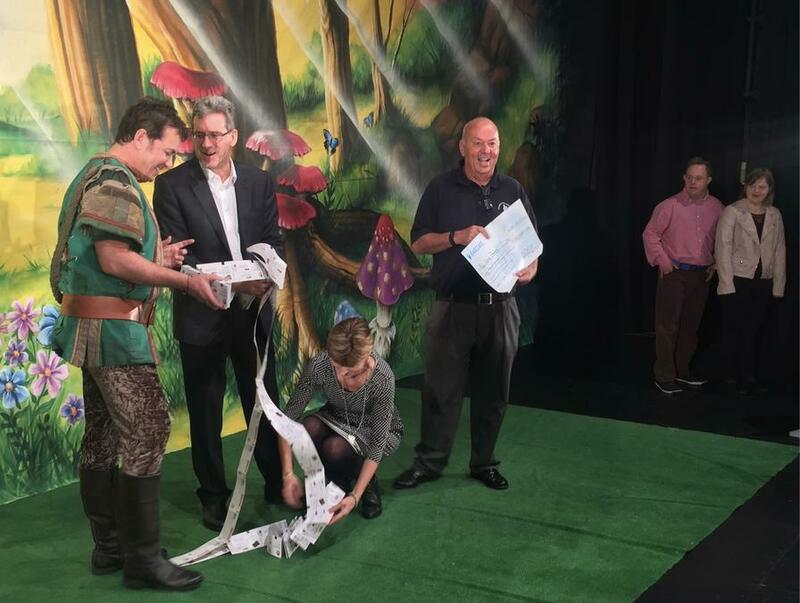 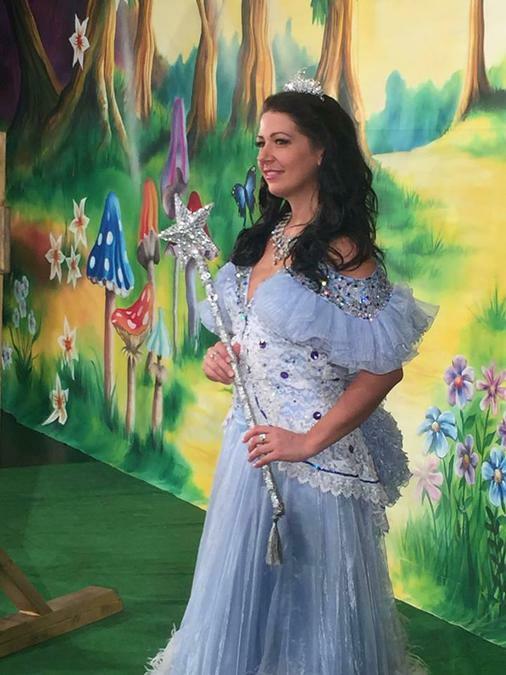 We proudly collected the all the tickets for this years Christmas Pantomime performance and then dropped them on the floor!